Aprimo has announced it was named a “Leader” among the most significant digital asset management providers by Forrester Research, Inc., a leading global research, and advisory firm, in its new report, titled “The Forrester Wave™: Digital Asset Management For Customer Experience, Q2 2018.” Aprimo now extends their lead as a global provider of digital asset management and marketing operations technology. Aprimo is a leader in global marketing operations and digital asset management technology. Aprimo’s performance-driven software gives marketers the advantage to digitally govern and grow their brand. Aprimo’s DAM functionality was accelerated by the company’s acquisition of ADAM Software in March 2017. Digital asset management, marketing resource management (MRM) and content marketing continue to converge, and Aprimo is providing a solution that meets those needs and delivers on that promise as it “expertly marries MRM and DAM…” according to the report. In addition, Aprimo DAM offers the enhanced ability to transform raw content into smart content and automate the distribution of higher quality assets. It also accelerates time-to-market through collaborative annotations and review cycles. As a result, brands are relying on digital asset management solutions to meet the needs of this content explosion. The report identified 13 vendors and researched, analyzed, and scored their products against 30 criteria, spanning current offering, strategy, and market presence. Specifically, Aprimo received the highest possible score in the marketing support, product vision, execution roadmap and market approach criteria, and scored among the highest rated vendors in the work-in-progress assets criterion. The Forrester report also stated that following the ADAM Software acquisition, Aprimo added additional resources to scale its business and enhance its market approach. The report went on to state that Aprimo’s partner ecosystem is superior, with global system integrators and consultancies. Aprimo also was recently recognized among the platform vendors to “lead the pack” in through-channel marketing automation by Forrester Research in The Forrester Wave™: Through-Channel Marketing Automation, Q2 2018. 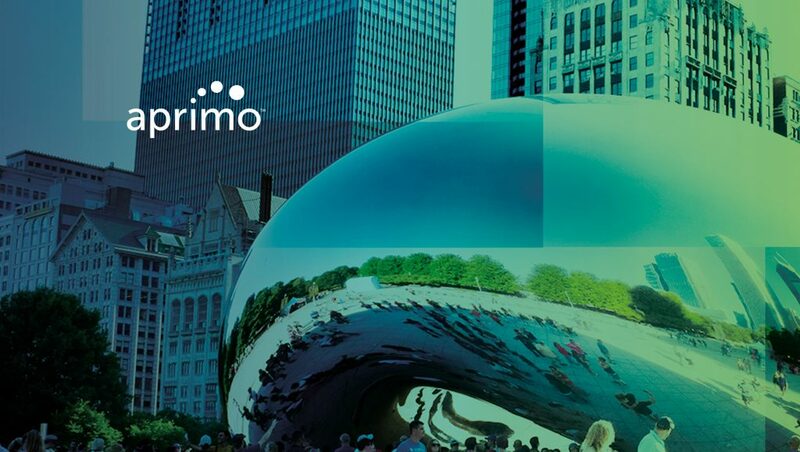 Aprimo Distributed Marketing, which we believe helped Aprimo earn a through-channel marketing automation “leader” recognition, compliments Aprimo DAM by bringing localized content into the hands of channel partners, distributed and local marketers, and agents. Both Aprimo Distributed Marketing and Aprimo DAM are leveraged across multiple industry verticals, notably retail, consumer goods, financial services, insurance, life sciences, technology, and manufacturing. Currently, Aprimo delivers the advantage with its innovative Marketing Operations Hub. We allow marketers to manage budgets, people, data, and content throughout the ideation, workflow, and campaign delivery of the brand experience while maximizing provable ROI.